26 Sep Get Ready For Fall! Fall is almost here not to mention Old Man Winter! As you can imagine, this is the best time of the year to get your closet cleaned out and organized. For some of us that need that extra little push to organize, the change of the seaons is one of the best excuses. First of all, it’s always best to know what you have and if you have enough room for everything. 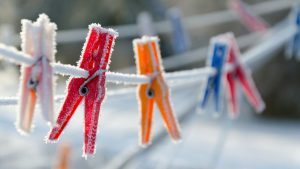 If you had your closet created by Space Age Closets, your closet will be in great shape for the change over of seasonal clothes. For myself, I like to make sure all of the Summer clothes I’m about to put away for the season are all clean and neatly folded. As a result, there will be no nasty smelly problems to deal with in Spring. Placed in plastic containers or better yet a nice look wicker basket that breathes, summer clothes can be neatly stored away either on your top shelves or somewhere else out of the way. With your winter clothes, consider airing them out for the day. I like to hang them out on a clothesline if you have one! This applies not to just shirts and pants but especially winter jackets and other heavier items. Keep in mind, boots and thicker socks will need to be aired out as well since they’ve been put away all summer. 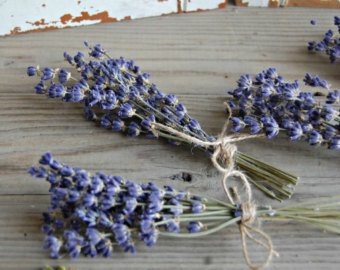 Consider adding a sprig of lavender and/or mint to the inside of your boots to freshen them up. 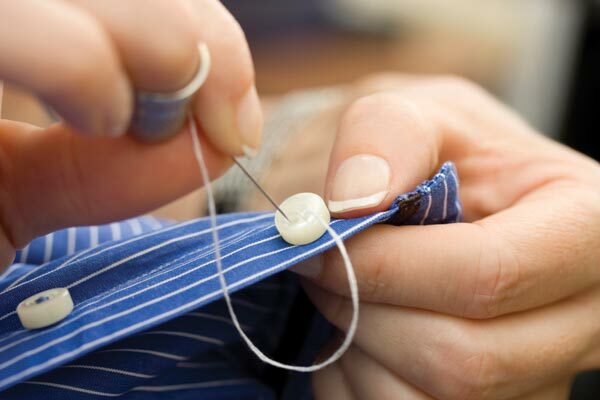 Before you put your summer clothes away, make sure they’re in good repair as well. Nothing worst than rediscovering next season and not wearable. Get that darning needle out and fix what can be fixed and throw out what can’t! This is also a good time to weed through your summer clothes and get rid of what you don’t plan on wearing again. Either donate or recycle them. While you’re at it, this is also a good time to maybe giving the closet a fresh vacumm and dusting. I know this is not your favourite chore, but you’ll be much happier when your clothes don’t get soiled from a dirty closet.